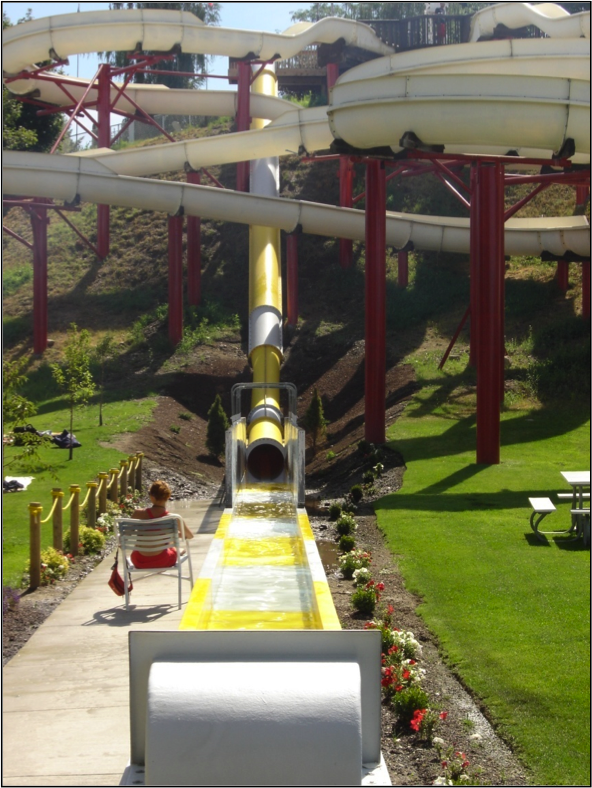 TD&H Engineering prepared a topographic survey and structural calculations for this new water slide. The slide “Fastball” comes equipped with a radar gun at the exit and, according to Splash Down representatives, the sliders speed can reach 30 to 40 mph. Construction services included plans, specifications, and cost estimations.